Classical, country and pop head up this tally of the week’s highest-grossing Hot Tours (see list, below) with concert sales reported from touring efforts by violinist and orchestra conductor, André Rieu, veteran country headliner Toby Keith and pop star Ariana Grande. 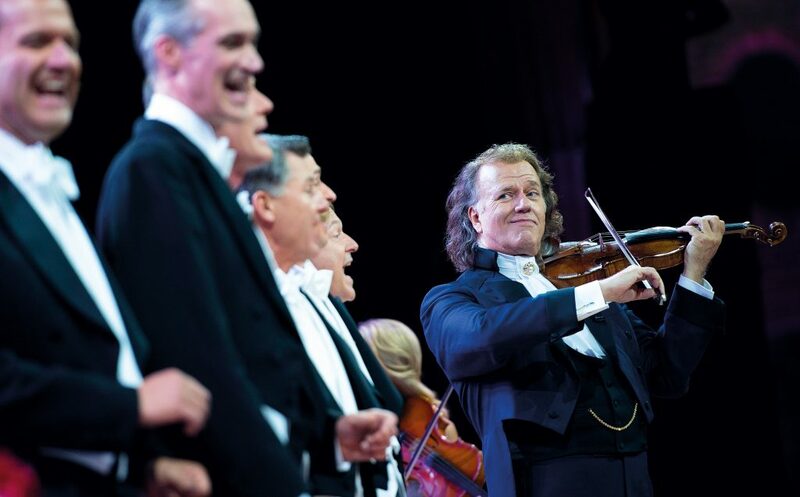 Rieu earns the top slot on the weekly top 10 ranking with $19.1 million in ticket sales reported from summer and fall dates on his orchestral tour in European and Latin American cities. After a full slate of concerts during the first half of the year, the Dutch artist began his summer trek with a run of five shows in Bucharest in June and an annual string of concerts during July in Maastricht, his home city in the Netherlands. August dates in Chile and Peru as well as performances in three Mexican markets in October round out the year on the road for Rieu and his Johann Strauss Orchestra. Ticket sales from his tour top $30 million since the beginning of the year.